Collingwood Place- Ideal for commuters! Rochills have just taken on this two double bed apartment round the corner from Walton Station for just £285,000. 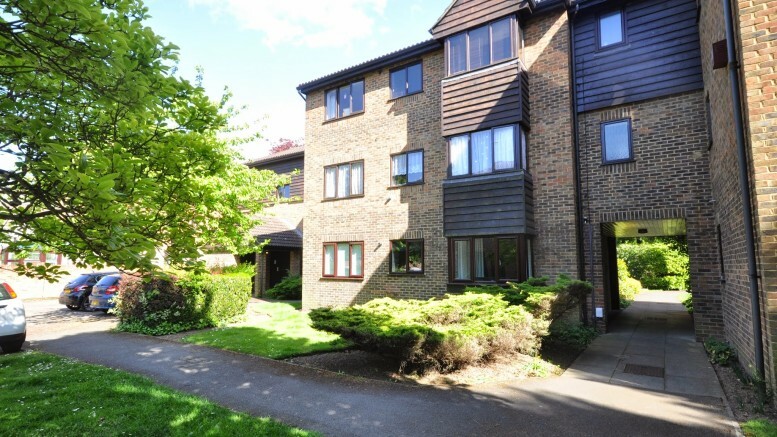 This would rent for approx £1,100 per calender month making it a great buy to let! Be the first to comment on "Collingwood Place- Ideal for commuters!"